The 2018 CIPPPE was just ended this week. GN Solids Control exhibited many cutting edge solids control and waste management treating systems in this show. 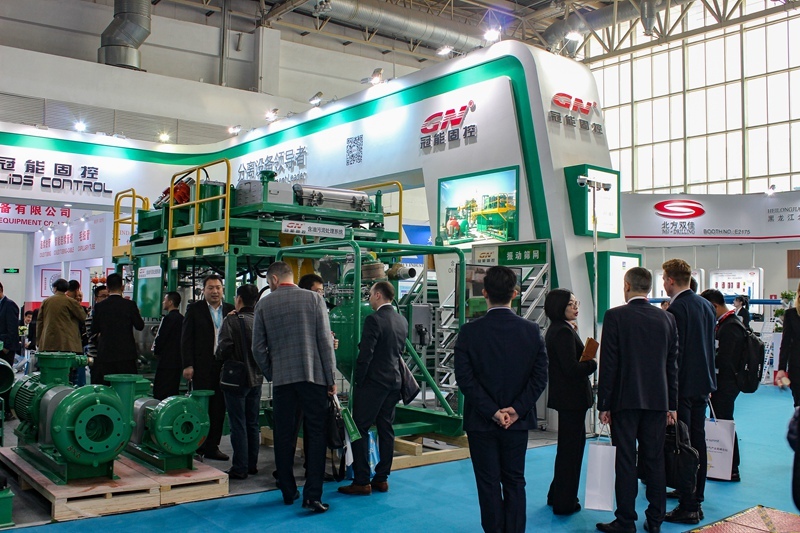 As one of the largest oil and gas shows in Asia, Beijing CIPPE has thousands of exhibitors and participants this year. This is one great show for all oil and gas professionals, many advantage treating equipment are exhibited in this show and newly developed technologies are shared. 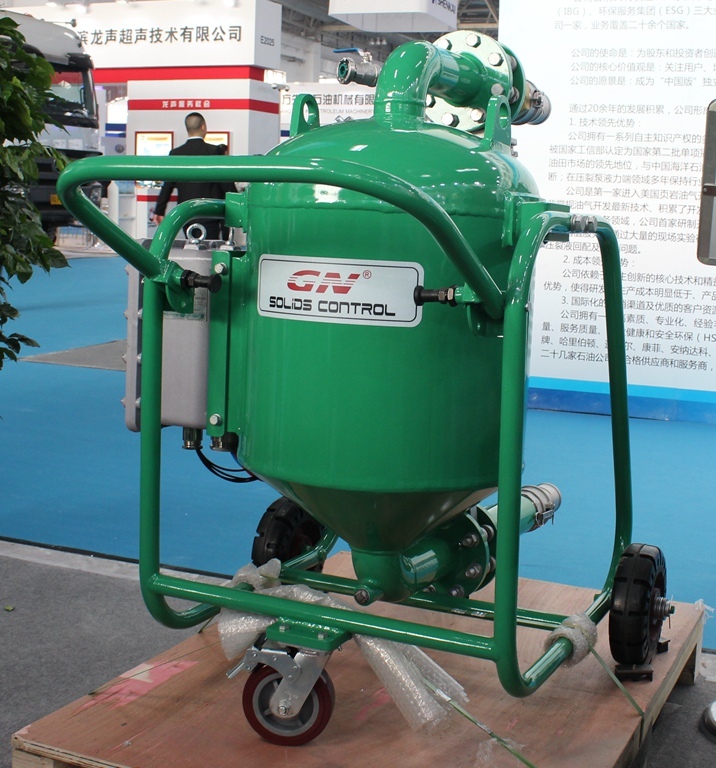 GN Solids Control has been participating CIPPE for many years. Proudly as the leading solids control and waste management treating system manufacturer, GN Solids Control brings newly developed equipment with those upgraded decanter centrifuge, shale shaker etc. GN Oil Sludge Treating Systems draws great attention this year as more and more companies are trying to protect the environment and leave a green world for our children. Last year, GN Solids Control provided some sets oil sludge treating systems to Middle East, Africa and Europe as well as Asia. GN oil sludge treating system is mainly used to treat high density and large viscosity oil mud from oil tank bottom, refinery plant and drill cuttings after treated by solids control equipment. Based on the treating capacity, GN Solids Control provides different models of shale shaker and decanter centrifuge. 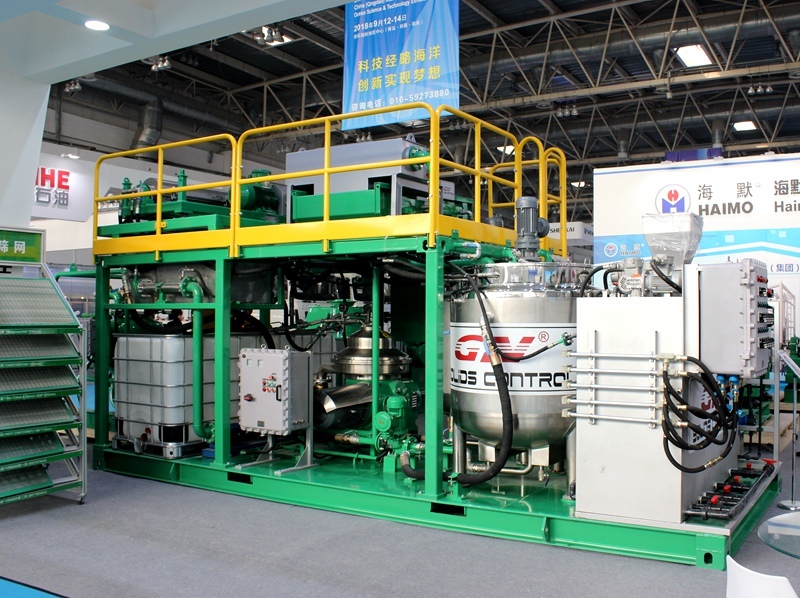 The one that GN Solids Control exhibited in CIPPE is one demo treating unit. GN Solids Control also provides larger treating units. 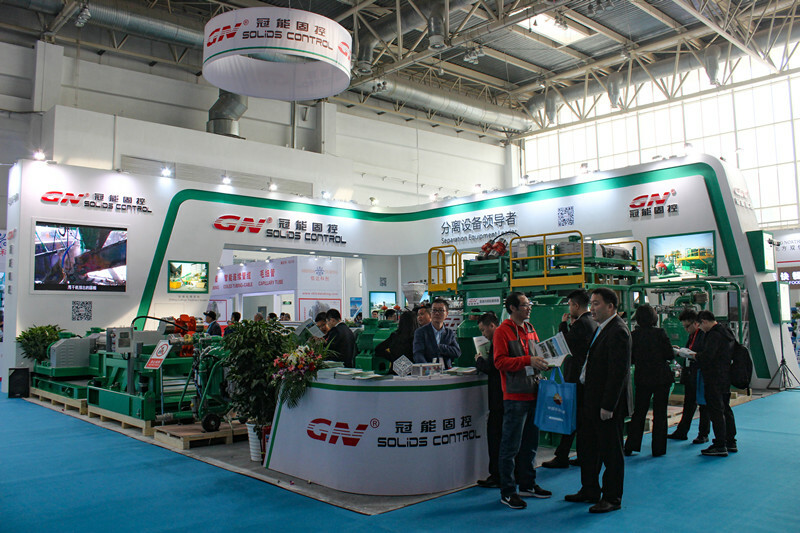 GN Solids Control also exhibited one set sludge vacuum pump in this show. GN developed sludge vacuum pump is especially use to transfer slurry from a large distance (up to 500m~1000m). This pump is widely used to transfer slurry in a short period, hundreds of slurry can be transferred as long as it can move like water, such as drilling mud, waste slurry, hydroc-vac slurry, find sand or stones, hazardous waste or animal waste etc.